Touring Archway Scottsdale is the best way to see the transformative educational experience we offer. We believe the highest goal of education is to become good, intellectually and morally. The Barba's tell their story of why they've chosen to donate to the Better Together campaign for the Scottsdale community. 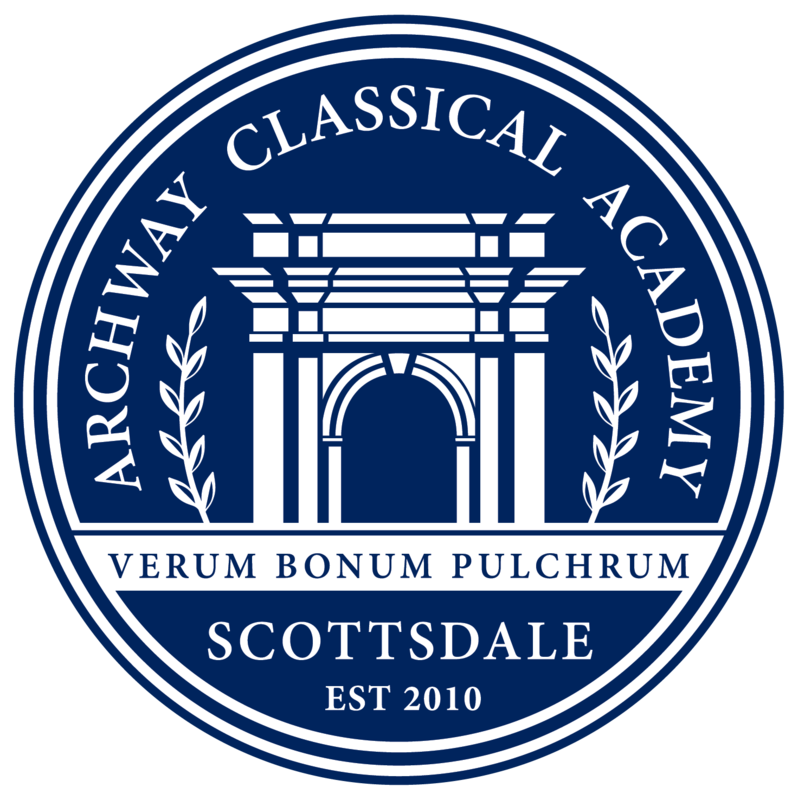 Archway Scottsdale is a part of the Great Hearts network of non-profit public charter schools dedicated to improving education nationwide through classical liberal arts academies. By engaging a well-rounded program in a vibrant school culture, our students are prepared for success in college, leadership in any field in which they choose to endeavor and a life filled with purpose. With a curriculum built upon a classical liberal arts tradition and a revolutionary approach to school itself, Great Hearts cultivates the hearts and minds of students in the pursuit of Truth, Goodness and Beauty. Each student will be provided with a durable foundation in reading, writing, arithmetic, geometry, science, literature and history. In addition, our curriculum includes Spanish, fine arts and P.E. Many have asked about the calendar for next school year. While the entire calendar has not been approved yet, we do want to share some important dates that are firmly set. We hope this helps you with planning vacations or other important family matters! The full calendar will be published here as soon as it is available. In the meantime, we hope this helps! Obey all traffic laws in and around the campus!